In the context of user popularity, Firefox comes second only to Google Chrome and is a trusty fall-back when Chrome crashes or fails to load. Part of Firefox’s appeal comes from its powerful add-ons library, which lets users install plug-ins that enhance the browser’s functionality. In this post, we have narrowed the choices down to a list of top four tools for web developers and designers. 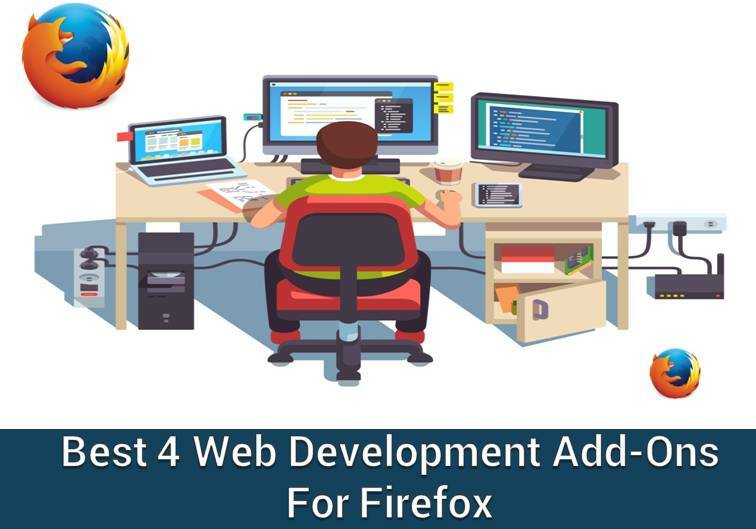 This add-on is primarily a toolbar filled with web development tools, allowing developers and designers to work in-browser and reduce reliance on heavy external applications. User Agent Switcher is a nifty tool for all those times when you need to view the site as a user of a particular device. This simple extension adds a menu and a toolbar button to switch the user agent of a browser. The toolbar popup gives easy access to all 26 user agents including mobile user agents such as iOS, Android and Symbian, and desktop user agents including Chrome, Opera, Firefox and Safari. 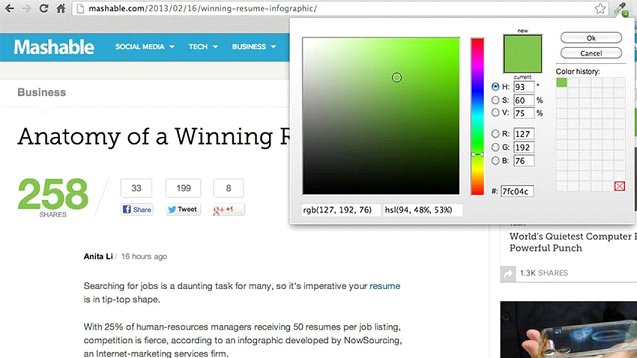 ColorZilla for Firefox is an extension that helps web designers with color related tasks – both basic and advanced. It’s packed with features like Eyedropper that provides the colour values of any pixel on the page, an Advanced Color Picker similar to the one in Photoshop, and a Color Analyzer that provides data about DOM element colors in any web page. It also has a powerful CSS gradient generator that lets you create beautiful gradients quickly and easily. With over sixteen years of experience, Global Media Insight is the leading web design and development agency in the UAE. We’ve partnered with premier brands to produce elegant websites that drive conversion rates and increase our clients’ reach online and offline. Contact us for a custom consultation and know more about how we can help your business.